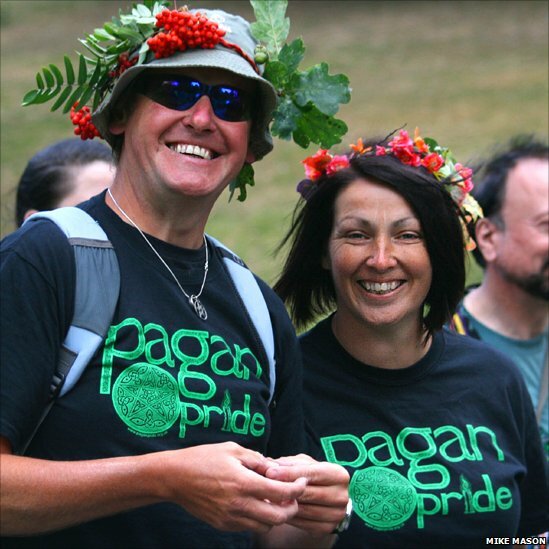 About 1,000 people have taken part in Pagan Pride in Nottingham, now the UK's biggest free pagan event, according to its organiser Esme Knight. 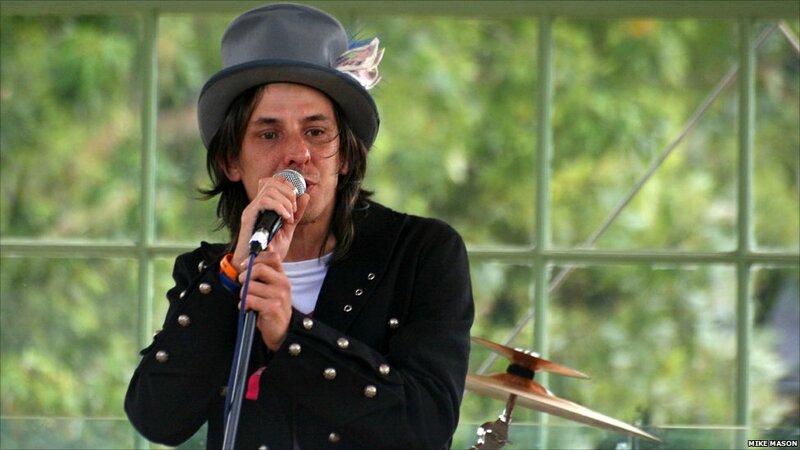 The one-day event on Sunday started with a parade through the city followed by a music and arts festival at the Arboretum. 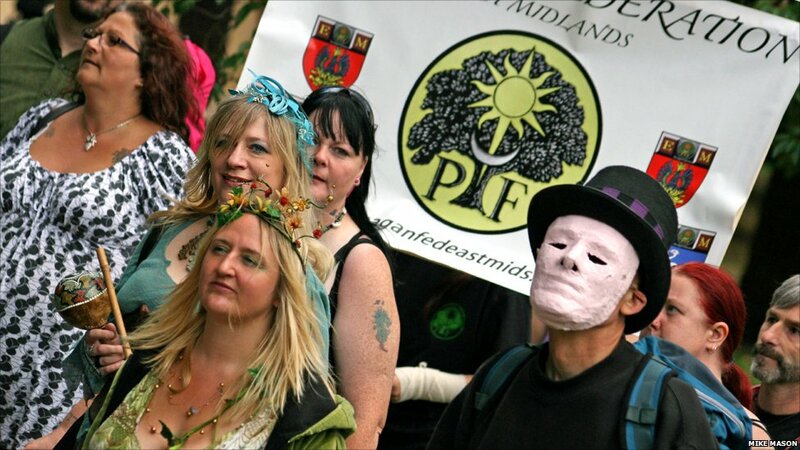 The event, now in its third year, is held to raise awareness, tolerance and understanding of paganism, said organisers. 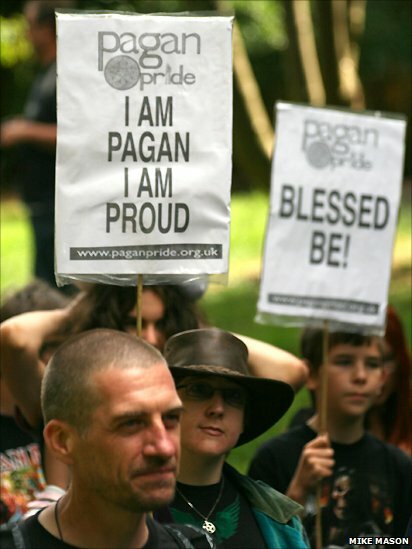 "Pride is important because it's time people were able to be themselves and show there's a community out there for those who want to join it," said Mrs Knight. 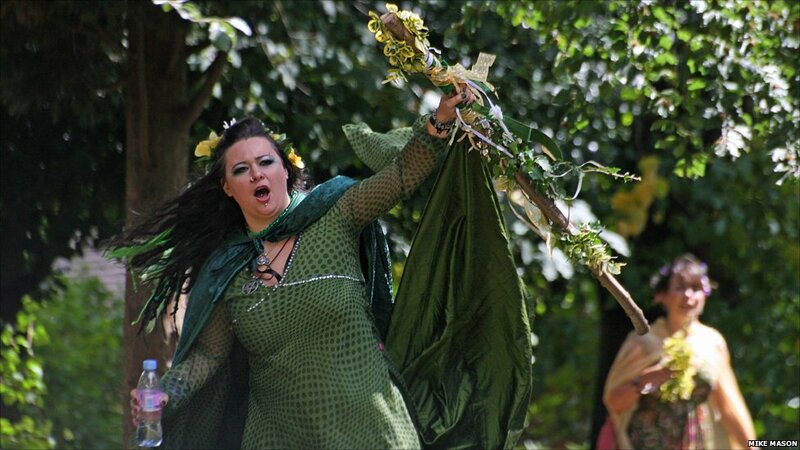 Mrs Knight, a practising witch, added: "We're regular people with regular jobs and families just like everybody else. We're among you, walking the streets." 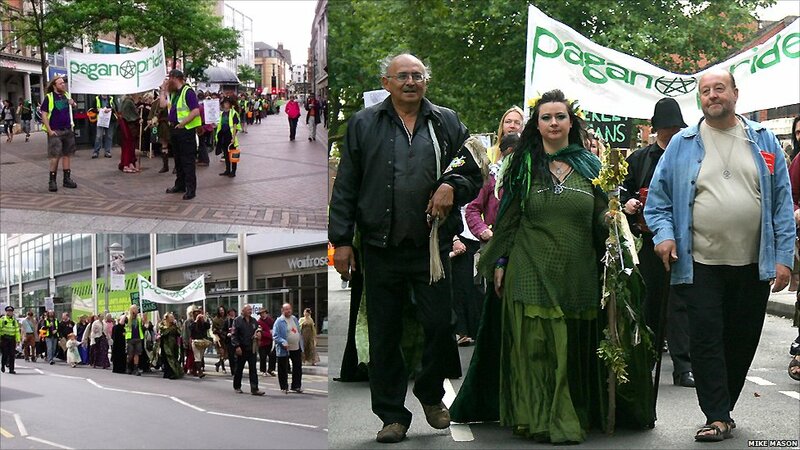 About 600 Wiccans, Druids and Shamans took part in the parade from Old Market Square. 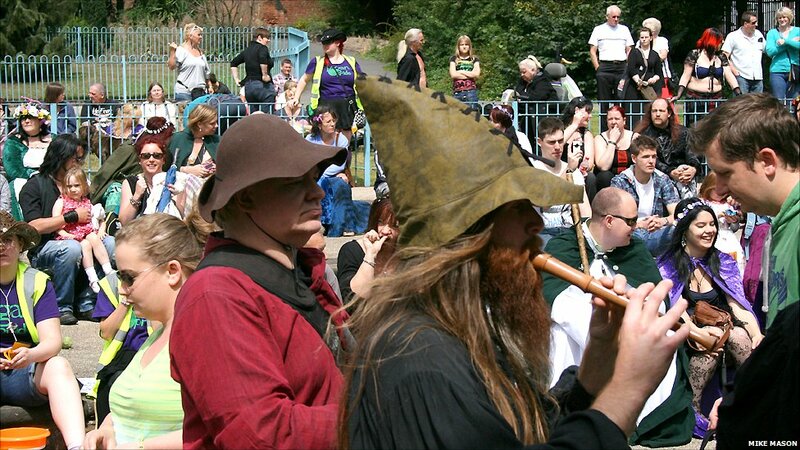 From midday the Arboretum hosted live music, workshops and Pagan speakers from all over the UK. "It's been a tremendous success with people from all walks of life coming together in celebration of our faith, beliefs and spirituality," said Mrs Knight.